Australian leadership: People who dare to dream. People who are prepared to take risks. 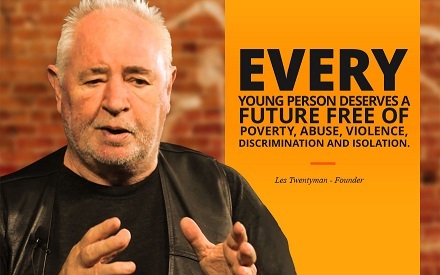 Les Twentyman OAM is one of Australia’s best-known youth outreach workers and social campaigners and the founder of the Les Twentyman Foundation.